Who doesn't love happy mail? I know I do and Donna sends the happiest mail around! 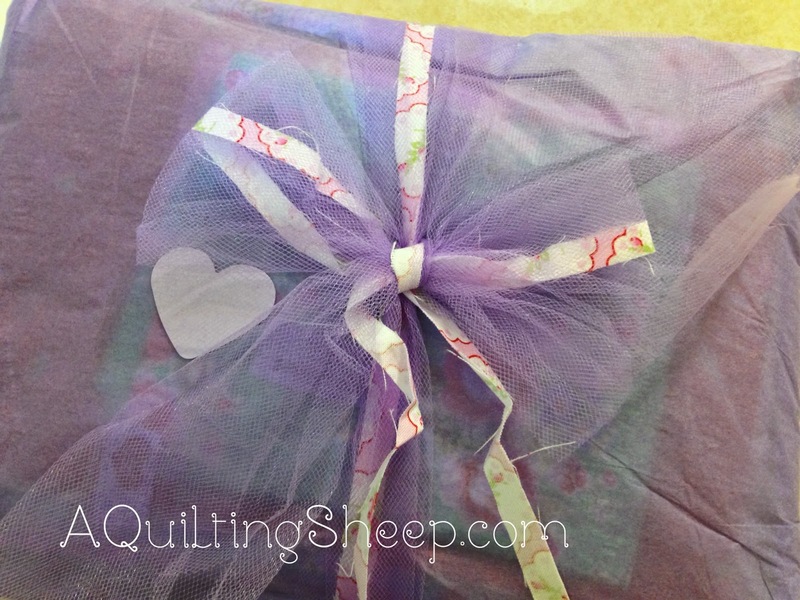 Not only does Donna@Donna's Lavender Nest have the cutest fabric in her shop, she really knows how to pretty up the packages she sends. I almost hate to open them when they arrive!! 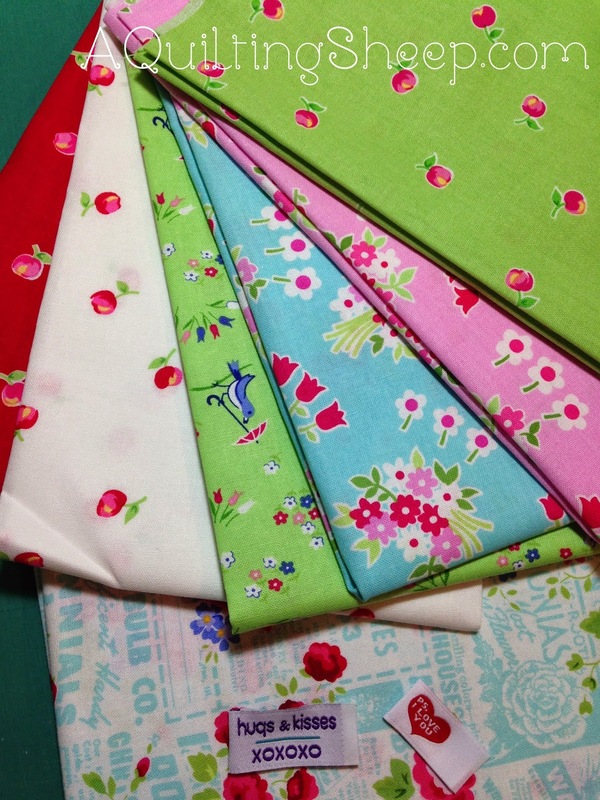 These pretty fabrics are Flower Sugar Fall 2014 and Valentine Rose by Tanya Whelan. And these darling prints are from the new Pam Kitty Garden line. I am restraining myself from buying the whole line, but it's hard!! See those two little tags? Donna tucked them into my package as a surprise. I know exactly where I am going to use them! Any happy mail come to your house lately? Nope, no happy mail here, but I enjoyed looking at your happy houses. And I'm still drooling over your new fabric! Aaahhhh, fabric! It's a weakness of mine. I really want the Pam kitty garden in the Aqua color way. No happy mail for me but I hope to get some Pam kitty garden soon! I just love Donna's shop. So fun to see what you been up to! 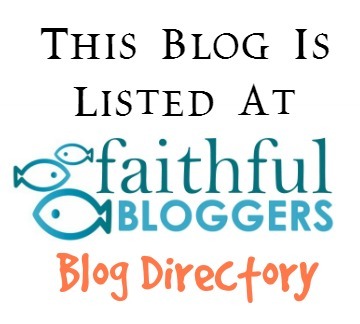 I know you are always doing something that just makes my heart sing! And yes, I agree that Donna wraps her stuff up so pretty! Oh the houses are very cute. I had happy mail, I purchased some fun florals recently, and the Moda building blocks pattern. 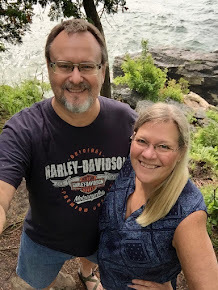 I had a few things come in over the weekend... one was a package for something I was invited to join and another was for a round robin I am doing... next round up! I do love happy mail. 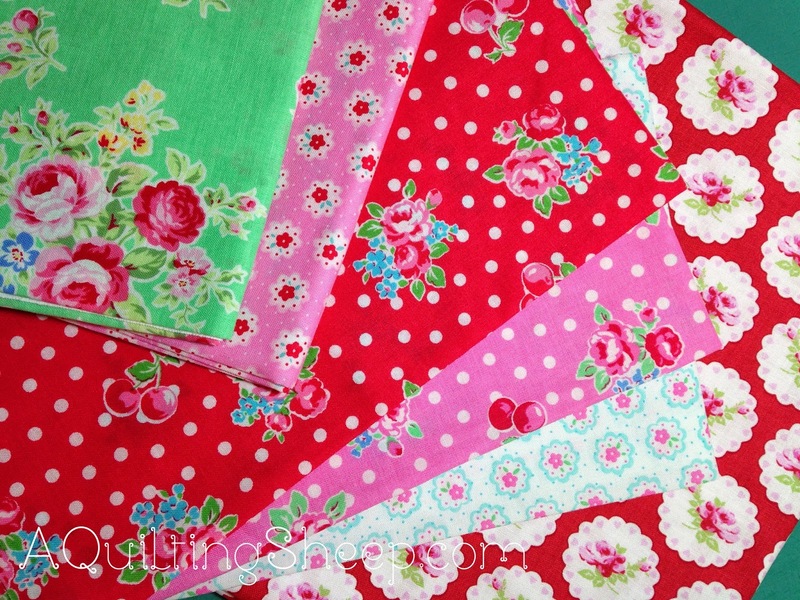 I am expecting my Monthly Fabric Club fabrics this week, which I always LOVE to get those! All those houses are going to be so fun to put together!! I love Donna's Shop! I agree you hate to open up her pretty packaging. I also got some of those fabrics from her! 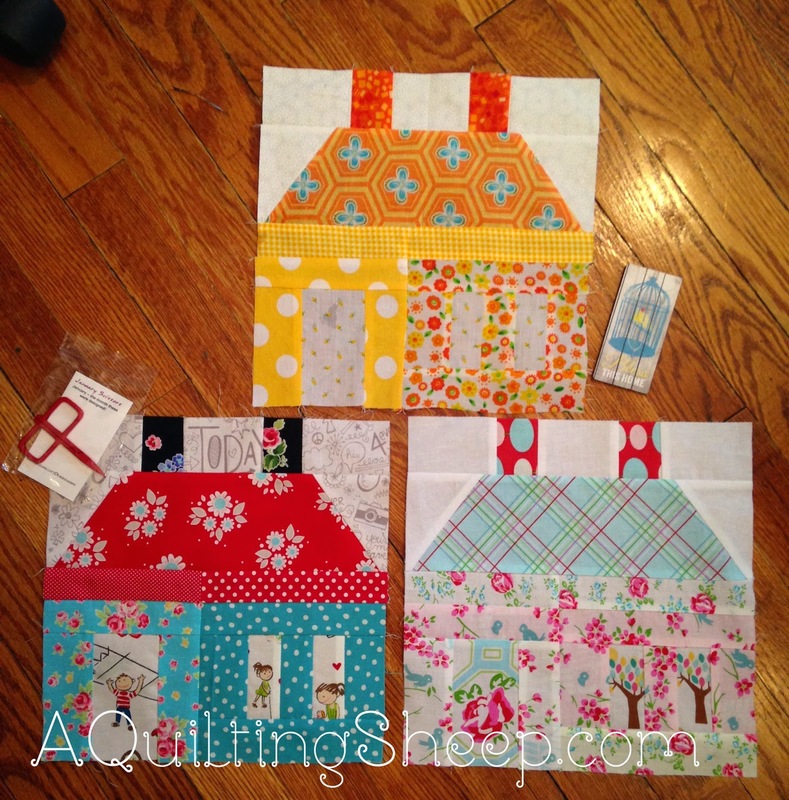 Your house quilt is going to be so pretty! These are very neat house blocks for the sharing bee. 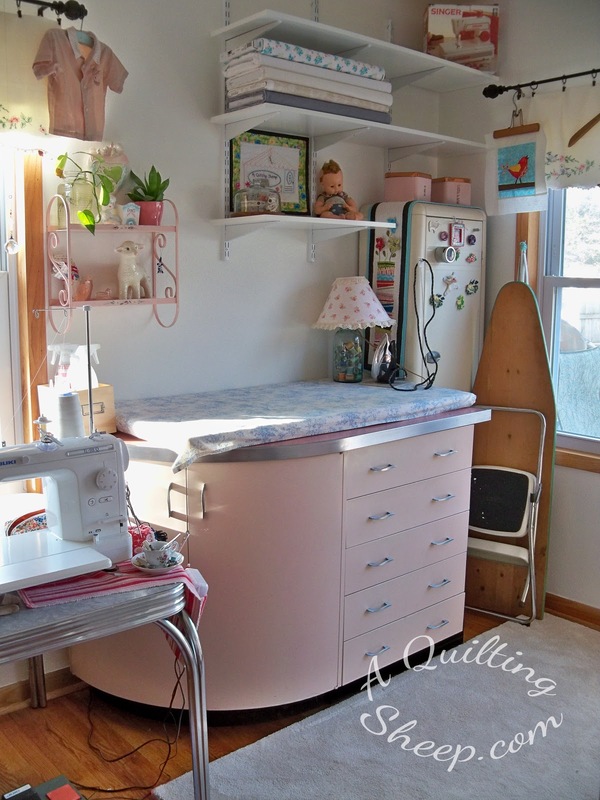 I also love the Pam Kitty fabrics! They have such a vintage look.